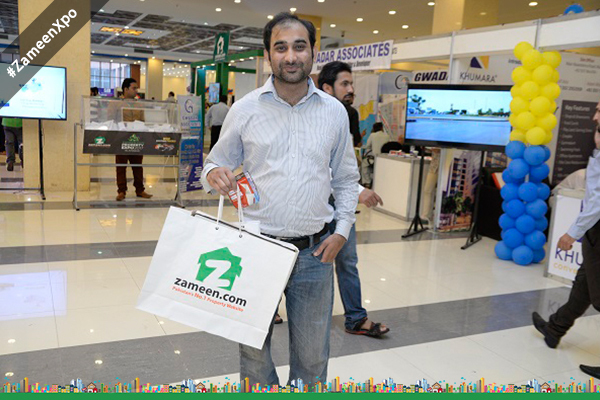 Great weather coupled with an even greater crowd was the order of the day at #ZameenXpo. And I am your friend reporting, once again, right from the Pak-China Friendship Centre. 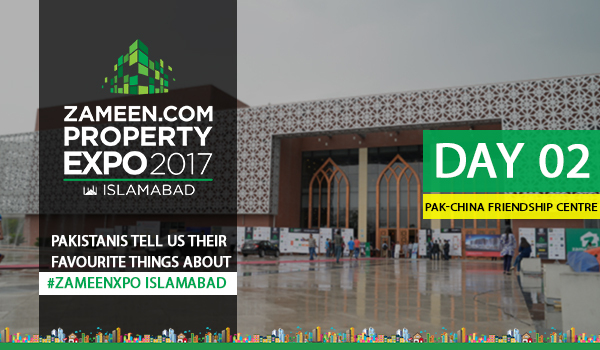 Today, I spoke to different people to find out what their favourite thing at the Zameen.com Property Expo 2017 (Islamabad) was, and received interesting and exciting reviews in return. 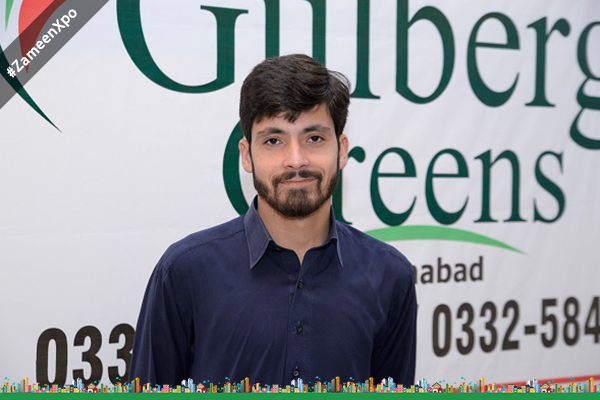 I met Mohammad Omer, who came with his family to find information on the current market value of his plots in Islamabad. 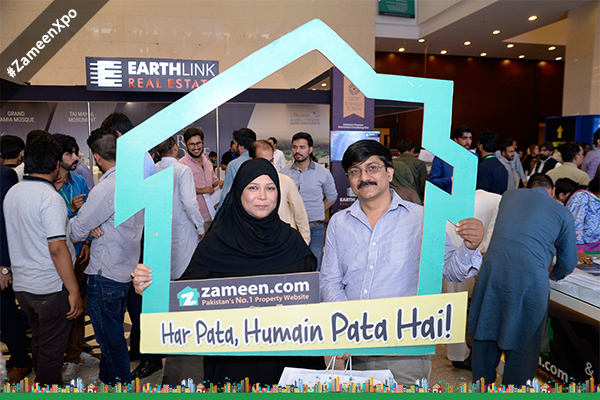 “The best part of the event is that it gives people an extensive insight into the current trends of the property market. 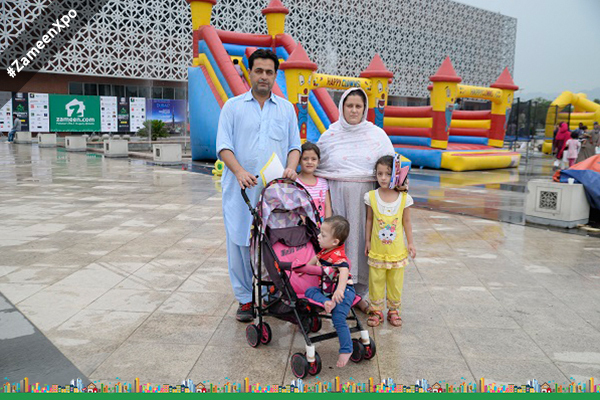 After coming here, I have realised that property prices are increasing continuously. My family is also excited to be a part of the show,” said Omer. 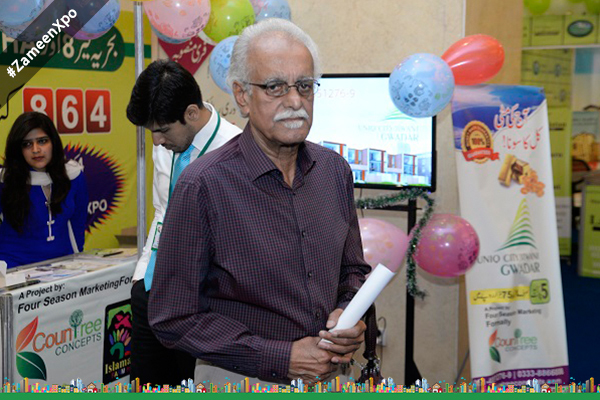 Asad Abbas was one of our exhibitors at the event. His feedback about the visitor response was wonderful. “This event has allowed me to meet a number of clients in just one day. I otherwise get to meet such high numbers in a month. 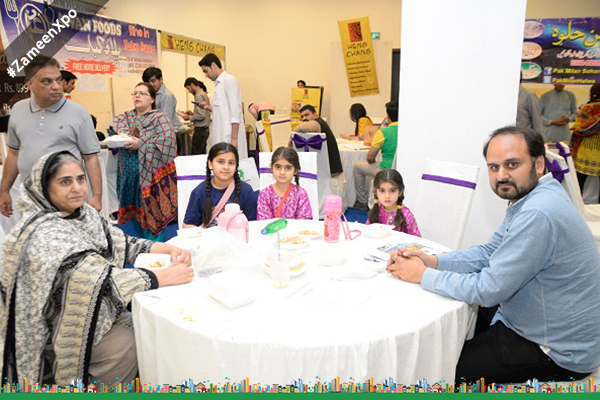 I deal in Gulberg Greens and mostly genuine buyers visited my stall. Such events must be held from time to time,” said Abbas. Dear Abbas, we definitely don’t plan to stop here, and we are already planning to organise more expos in the future. 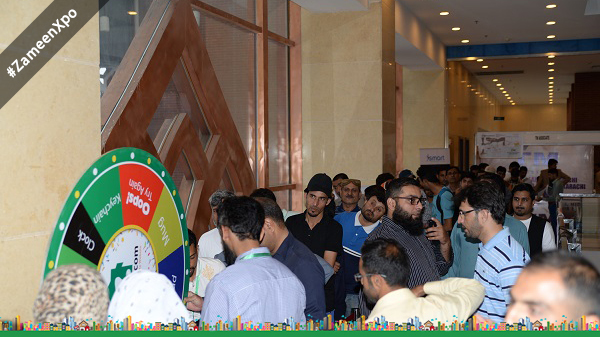 Syed Khizer Hayat was among those that won prizes by spinning the Wheel of Fortune. 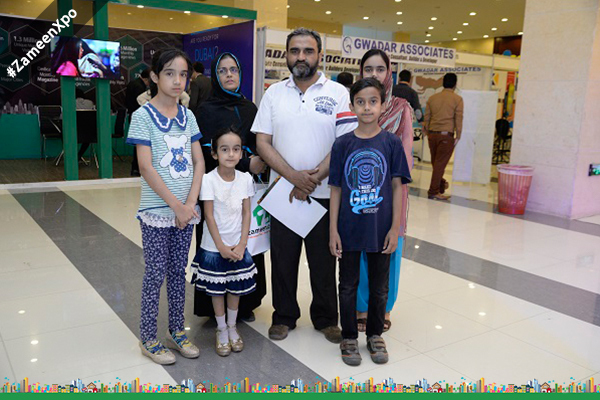 “Although I came here to figure out investment opportunities in Islamabad, I have won a wall clock and a mug by spinning the Wheel of Fortune,” he said while talking about his wins. 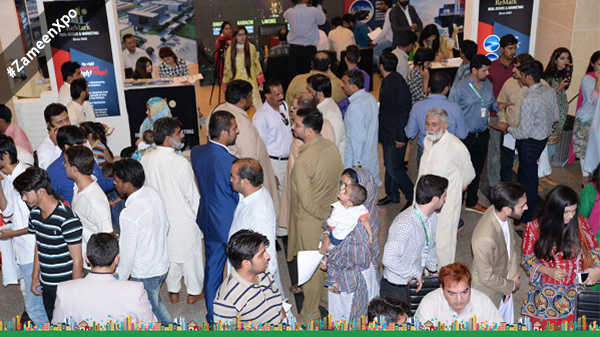 “This event has created awareness about the property market and has introduced projects from other cities to investors in Islamabad,” he added. Ali was with his kids and was slightly irritated because of them. He said he would come back again after leaving his kids at home. 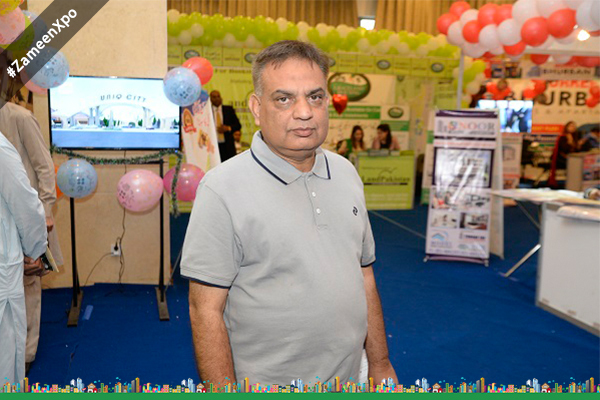 A huge number of investment options were available at our property show, but Pervaiz Sheikh came here looking for investment options only in DHA Islamabad and Bahria Town. 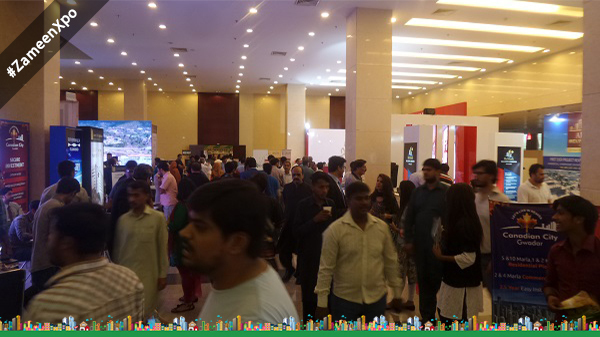 According to him the best part of the event was the way we gathered developers, real estate agents and home solution providers under one roof. 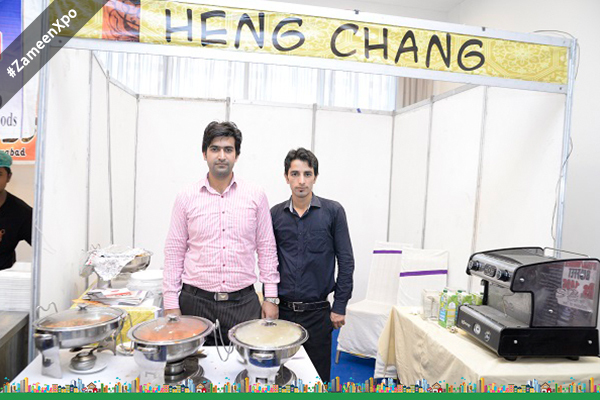 Mohammad Noman was one of our food vendors at the Expo. “The response at the event is too good. 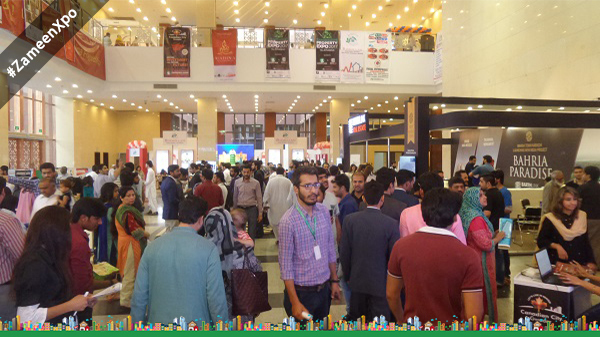 This is not just a real estate event, but is also a platform offering business opportunities to others, including food vendors,” said Noman. I also bought food from Noman and he offered me discount.